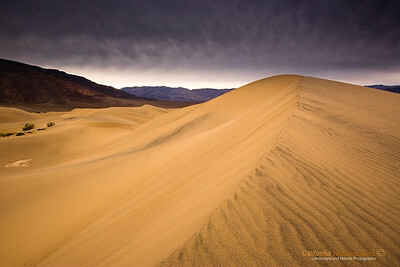 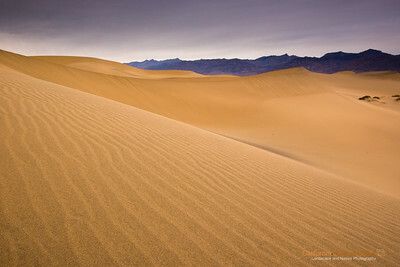 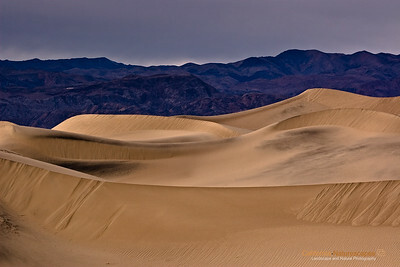 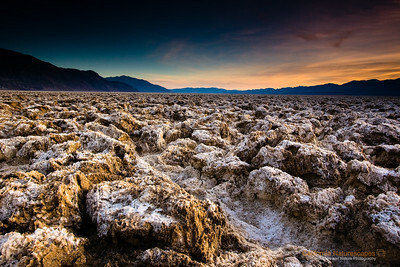 Death Valley has such unique landscape that defies imagination. 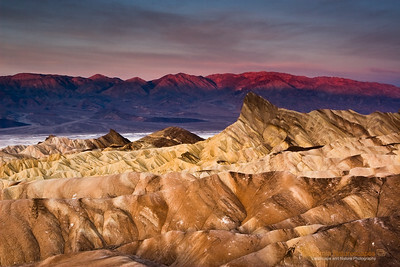 A visit here is the closest thing to vising an alien landscape. 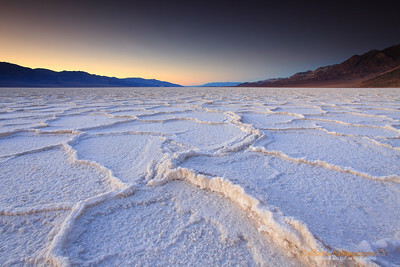 It is one of the most popular locations to photograph. 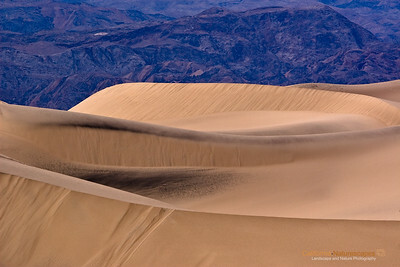 Its badlands, sand dunes, salt pans, strange racetracks offer unique opportunities to capture its beauty.